This is a super mattress for any boy! Manufactured using top quality steel springs & CMHR 28 density hypo-allergenic foam - specifically made exclusively in Lancashire for the nursery & child industry. 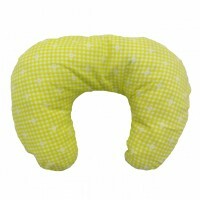 They are fully breathable and have polycotton quilted covers which are easily removable for washing. 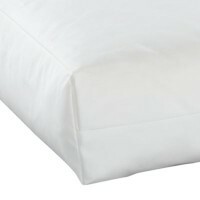 The mattress cover has bound edges for extra durability. The mattress provides a hygienic, anti-allergenic breathable and moisture resistant surface which is wipe clean and washable, but at the same time allows air to pass through the material, reducing perspiration, giving your child a far more comfortable night’s sleep. We are unable to accept mattresses back for exchange or refund once the packaging has been opened. This does not affect your consumer rights.